Themed menus are all well and good, but they don't matter if your drinks aren't great. 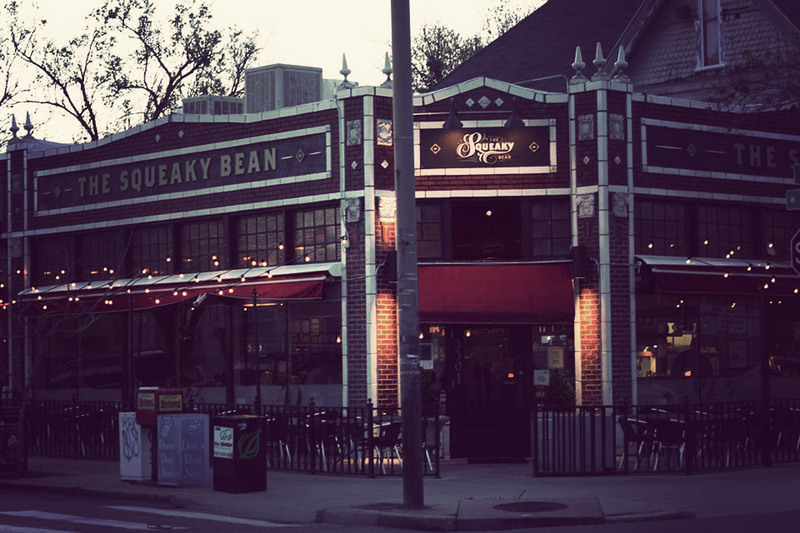 Thankfully, that's not an issue at The Squeaky Bean. 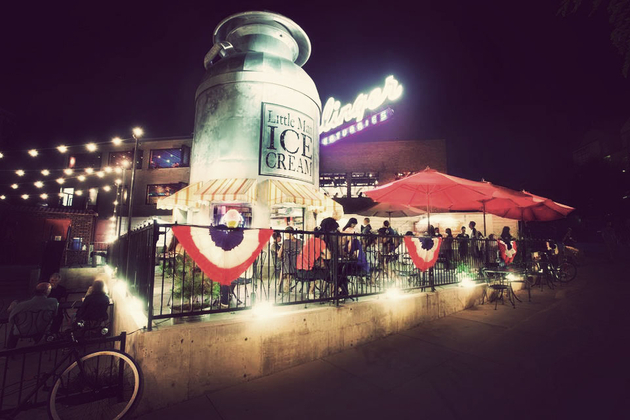 Located in LoHi, this stylish establishment serves up some of the best drinks in town — separated into cleverly-named categories like "Drunk Uncles", "American Graffiti", and "Dean Martin Variety Show" — as well as some fantastic food that covers everything from shrimp and grits at brunch to bacon wrapped in quail for dinner. 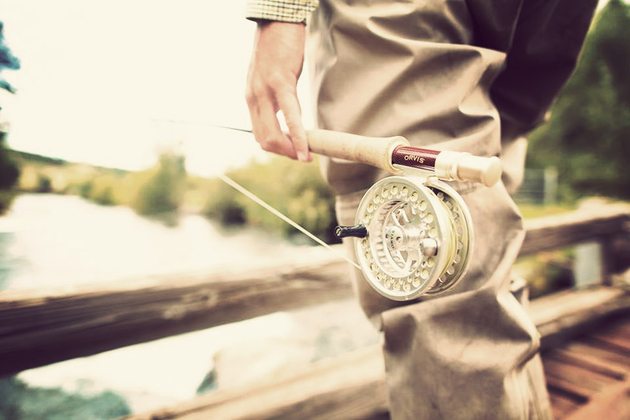 Fly fishing is known as one of the most relaxing outdoor activities around, and whether you're an experience angler or a first timer, Freestone Fly Fishing Trips virtually guarantee a good time. This Orvis Endorsed Guide Service employees a host of guides with years of experience on local waters, and provides all the necessary fishing and wading equipment you'll need, plus tackles and refreshments. All you need is to decide between a 4-hour half-day jaunt or 8-hour full-day excursion in public waters or, for added privacy, one of the outfitter's exclusive properties — and remember to bring a Colorado Fishing License. Chipotle. Pizza. 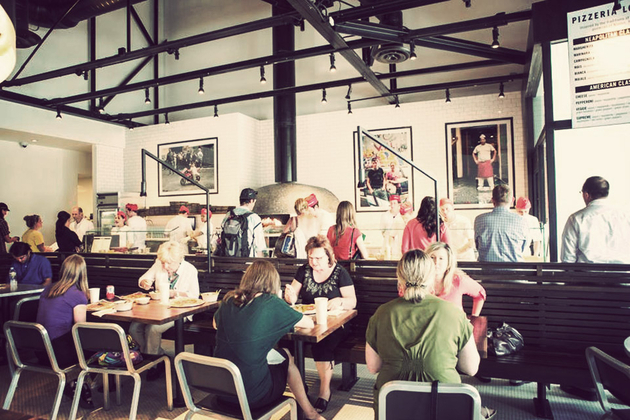 Two worlds that you don't normally associate with one another — yet through a partnership with the booming burrito chain, Pizzeria Locale is taking casual pies to a new level. The secret is in the fresh ingredients — a Chipotle signature — and the one-of-a-kind oven, which heats up to 1,000 degrees, features a spinning floor, and uses a combination of gas and infrared to crank made-to-order pizzas of incredible quality out in just two minutes. 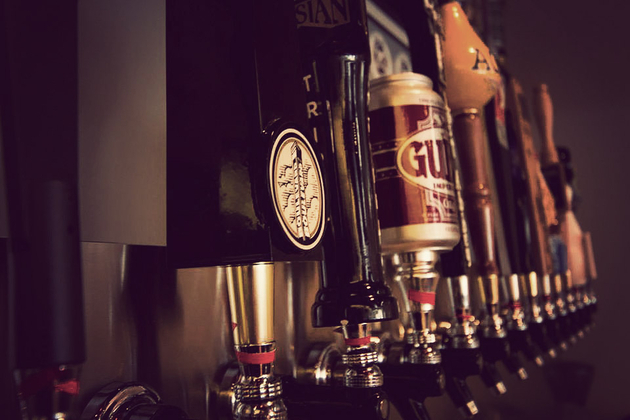 You can choose from one of their classic creations or build your own with toppings ranging from arugula to zucchini — but no matter which you choose, you'll have it in your hands in no time, ready to enjoy with a soda, beer, or glass of wine. We love tapas bars, but you can only eat so much Spanish cuisine before wanting something a little different. Izakaya places are similar, but with a Japanese slant — the word translates to "sake house with small plates" — and Izakaya Den is a great example. 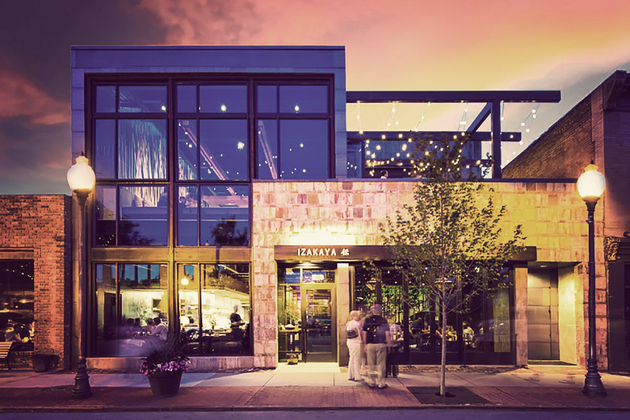 Located on South Pearl St, this upscale spot offers a menu that includes the expected miso soup, noodles, wontons, edamame, tempura, sushi, sashimi, and other Japanese specialties, as well as short ribs, patatas bravas, capaccio, and other globally-inspired plates. 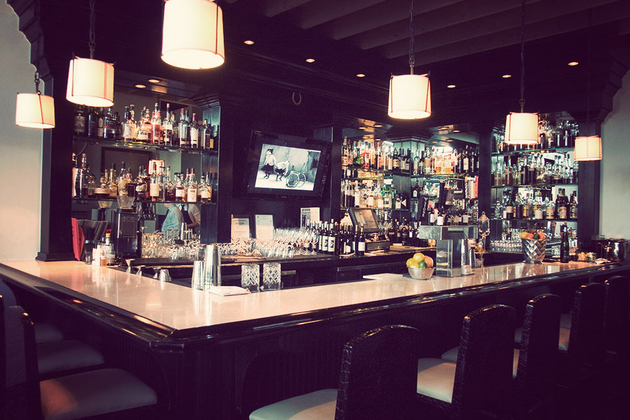 The sake list is also formidable, and is joined by a solid selection of wines, beer, and signature cocktails. We've long been fans of Topo Designs' gear, and finally there's a place to browse their whole catalog at once. 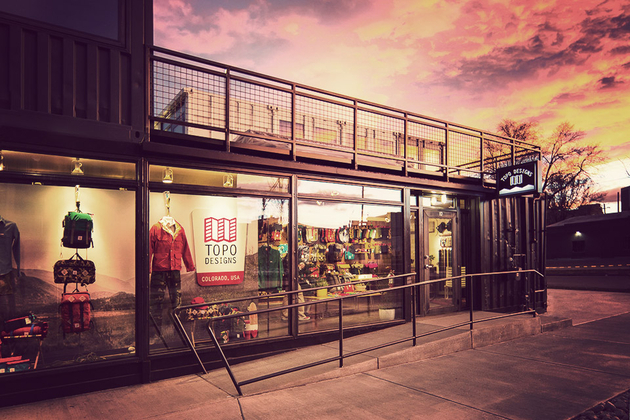 The new flagship Topo Designs Store gives you an opportunity to browse their range of bags, apparel, and accessories, from accessory pulls and wallets to klettersacks and duffel bags. Also on offer are some choice outdoorsy magazines, as well as a range of camping and outdoor equipment and a solid selection of sunglasses. And as you might expect from an outdoor-focused company, the store itself is easy on the environment, as it's built from two recycled shipping containers, giving it an appropriately rugged feel. 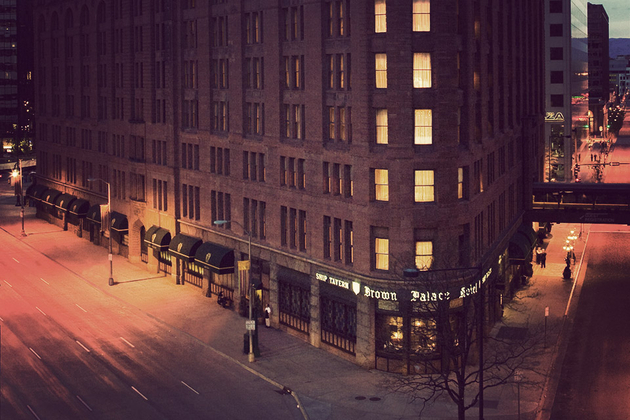 There are certainly newer hotels in downtown — it's been there since 1892 — but there still aren't many better than The Brown Palace Hotel & Spa. This historic property has hosted all but one president since T. Roosevelt, features updated rooms that perfectly mix traditional and modern elements, offers a fantastic bar — the Ship Tavern — with an artesian well over 700 feet beneath it that feeds water to every faucet in the hotel, and bakes its own bread on-site in a rare carousel oven. In other words, it's a great mix of the old and the new — just like the city itself. Some places specialize in local ingredients. 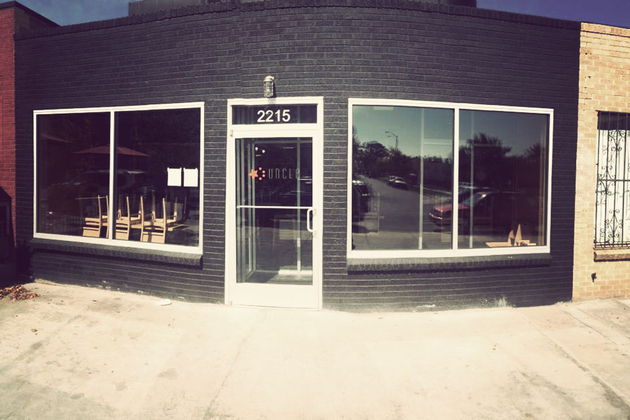 Some specialize in complete, nose-to-tail utilization of everything they cook. Colt & Gray does both. This locally-owned and -operated spot serves high-quality, upscale fare — think sautéed sweetbreads, pan roasted, bone-in ribeye, and glazed duck breast — alongside terrific small plates, cheese platters, and charcuterie. As you might expect, the wine menu is impressive, but might be outclassed by the cocktails, which are inventive, crafted with house-made bitters, and are typically themed — so get there soon, before the Arrested Development-inspired Nevernude is no more. It might not have the charm of some of the smaller neighborhood shops — in reality, it has all the visual allure of a Sam's Club — but what it lacks for in looks, it makes up for in sheer size. 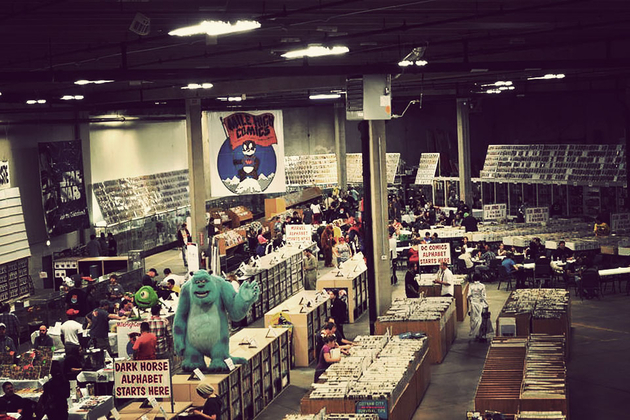 Mile High Comics is a self-described Megastore, offering over 45,000 square feet of artistic goodness. Spread across the massive space is the store's inventory of over five million comics and over 100,000 trade paperbacks, along with a gratuitous number of toys and other collectibles. With that sort of selection, it's bound to be a bit daunting, but luckily, everything is well organized — and if you still need help, the staff is among the friendliest around. There are plenty of ways to judge a barbershop. Us? We like to go buy how many bottles of Jameson are visible when you step through the door. Okay, not really — the guys at the Proper Barber Shop really can cut hair. But the atmosphere doesn't hurt. 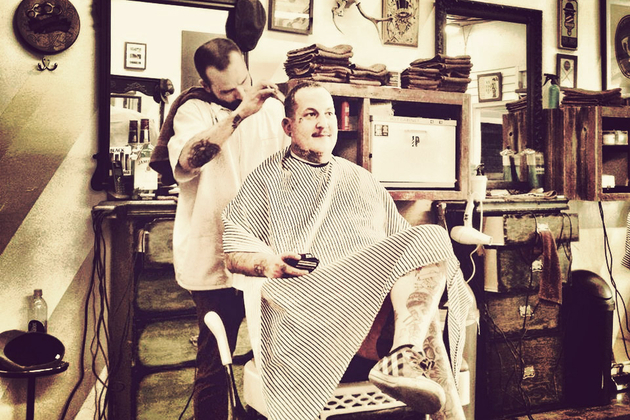 Dedicated to serving as not just a barber shop but a haven for men, this quality shop offers haircuts and shaves, as well as stacks of vintage Playboys for you to peruse as you wait, and cold cans of PBR or shots of Irish whiskey for those customers who make the cut. Pun not intended.